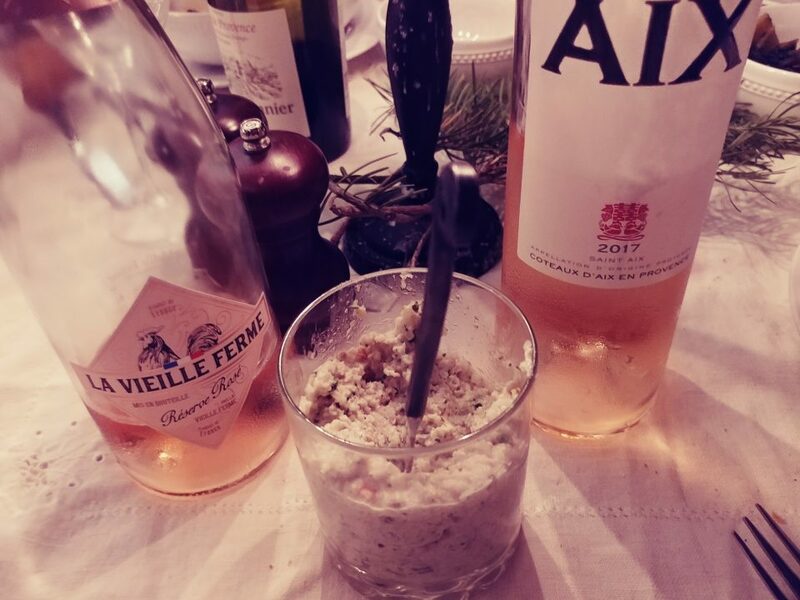 Home / Posts tagged "Seafood"
When my friends and fellow French Winophiles settled on “A French-Style Season” for December’s theme, my mind automatically wandered back to the fantastic holidays Dan and I have spent in Provence. From wandering through the old Papal palace in Avignon on Christmas Day (yes, it’s open!) to Christmas markets in Aix, Provence is a fantastic place to spend the holidays. France does the festive season very, very well. And they (of course!) eat and drink wonderfully over the season. Provence has a very special meal they do on Christmas Eve, so we recreated it at home so we could enjoy the memories. Sadly we don’t have any Christmas markets, but with a little creativity and a few bottles of good Provencal wine, we were able to conjure the sound of the mistral blowing against our shutters in Avignon or the sound of the surf and the feeling of the sand in Nice. I can’t believe that it’s December already. But the tree is up and the holiday parties have already started. 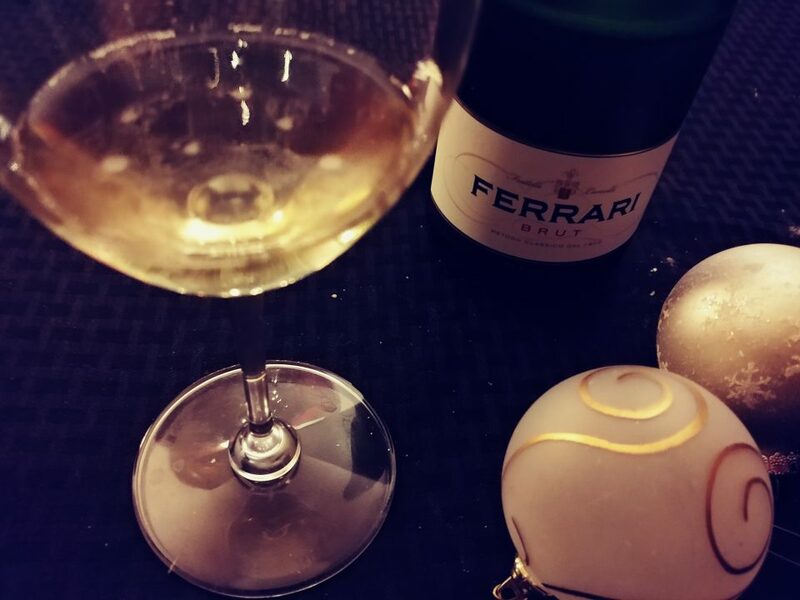 There’s no better time to take a look at Italian sparkling wines. Italy makes some really awesome sparkling wines which, like Crémant are generally available at a fraction of the price of Champagne. Italian sparklers come in a range of styles from very sweet to very dry. The Italian word for sparkling, Spumante, is sometimes used on labels. Don’t just think Asti Spumante, though! The word spumante just means sparkling, it doesn’t imply anything about sweetness, so not all wines labeled as spumante will be sweet – quite the opposite. There are five main styles of sparkling wine made in Italy. They are: Prosecco, Lambrusco, Franciacorta, Metodo Classico and Asti Spumante.